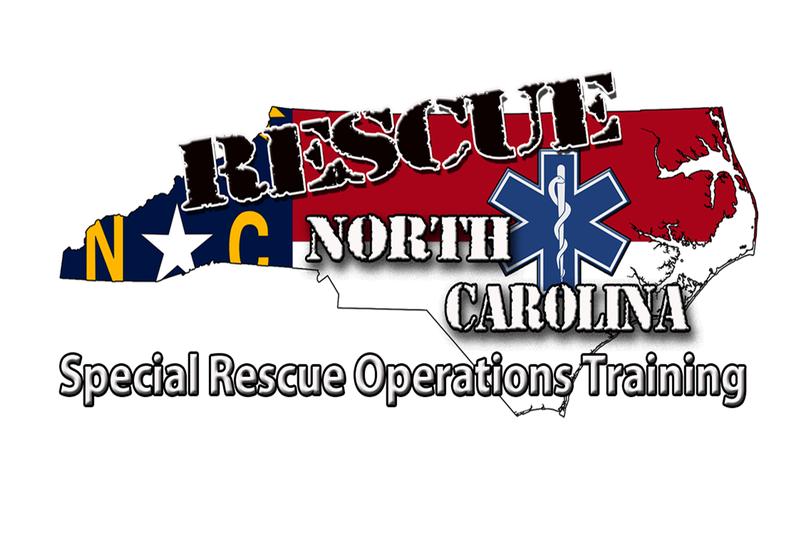 Rescue 3 Registration Form – Rescue North Carolina LLC. This registration page is for registering as an individual student. There are two separate forms on this page. If you plan to pay by credit / debt card please complete the credit card payment option form. Please complete the "Course Registration" below (on left side of page) to register for the course you are wishing to attend. You may only select one course from the selections. You must re-register for other courses separately. Choose to submit payment information through a department using Check or Purchase Order (PO) using "Course Registration" form, or use the "Payment for Course via Credit Card" form to use a Credit/Debit Card (located on the right side of this page just below the credit card icons).